Welcome to Lydia Murray Hair & Beauty. Winners of BEST SALON SLIGO 2013/2016 in the Golden Scissor Awards! For Offers, Packages & Specials click here! Placed top 5 in colour, bridal styles & barbers! 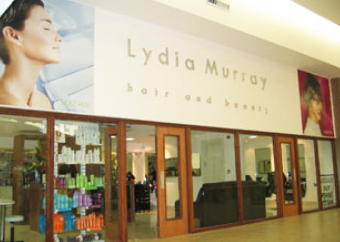 Lydia Murray Hair & Beauty Salon in Sligo, Northwest Ireland, has been in operation for the last 11 years and is one of the very top hair and beauty salons in the area. Open 7 days a week. We are available by appointment 6pm – 8pm. Link to Facebook here -> https://www.facebook.com/LydiaMurrayHairandBeauty/. Other services include professional make-up artist,eyelash extensions, permanent make up, fillers and fat freezing. Call 0719152809 for more details.